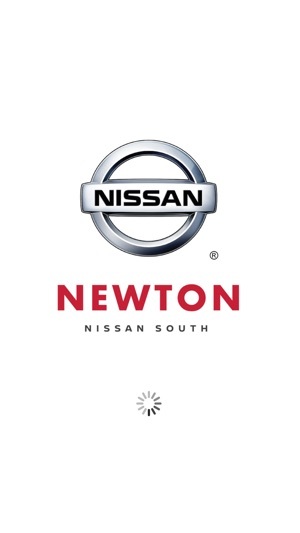 Newton Nissan of Gallatin Inc.
Newton Nissan South loyalty app provides customers and shoppers with an enhanced dealership mobile experience. 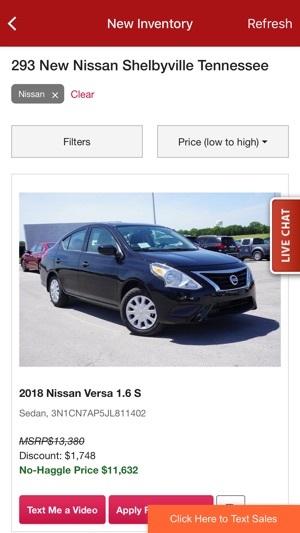 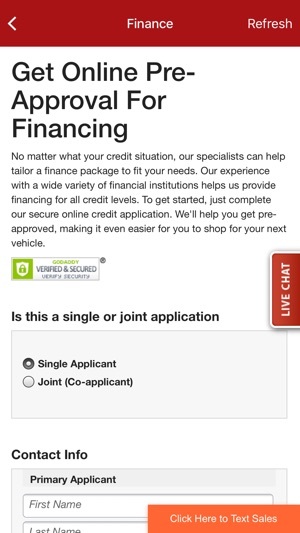 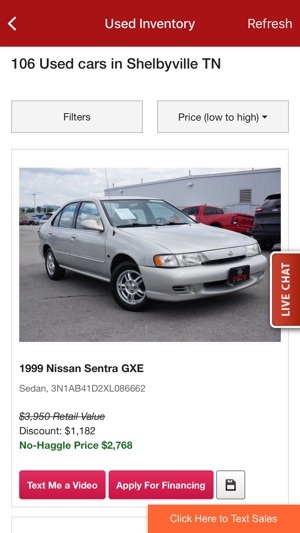 The mobile car dealership app uses background geo-location for geo-fencing and geo-targeted push notifications to provide customers with relevant specials and loyalty offers. 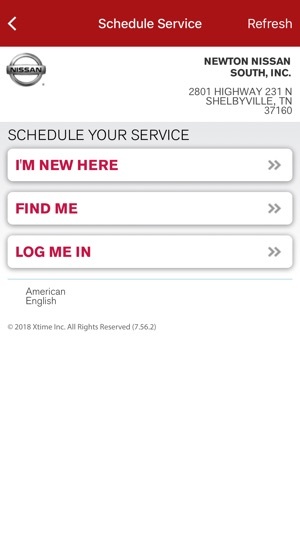 The app also delivers a wide range of features/benefits to customers, including loyalty rewards, mobile coupons, mobile events, and a digital referral program.